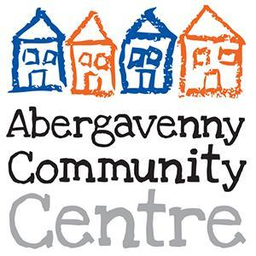 Welcome to this week’s look at what’s on in Abergavenny from August 14th – 27th. You can add your own events to our calendar and get featured by filling in our events form. 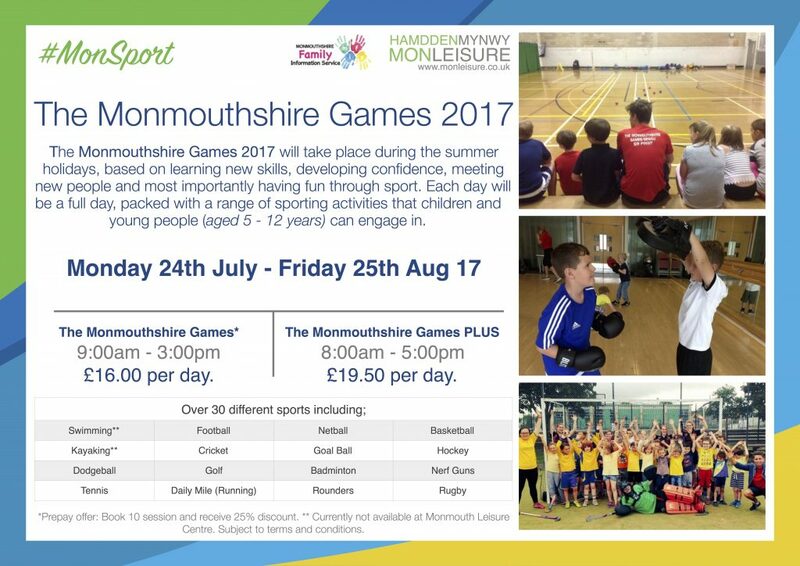 The Monmouthshire Games 2017 will take place during the summer holidays, based on learning new skills, developing confidence, meeting new people and most importantly having fun through sport. 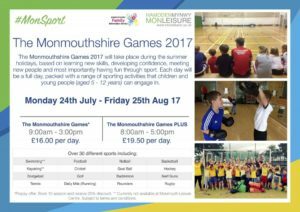 Each day will be a full day, packed with a range of sporting activities that children and young people (ages 5 – 12 years) can engage in. 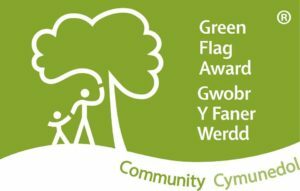 Do you have some spare time and would like to help with one of Abergavenny’s most important voluntary organisations? If so head on down to Friends of Bailey Park’s annual meeting held on the third Wednesday of every month at the Conservative Club. Any help is appreciated and provides an invaluable service to our community. If you would like to support the group you can also contact them on their facebook page below, or call them via this number: 01873 854477. The Green Man Festival is back for its MASSIVE 15th Anniversary! Music, Comedy, Science, Art, Food, Drink & Friendly Faces! Check out the full lineup and information on their website. The night market is back! 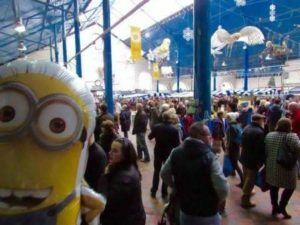 Meet friends, mingle, feed & water the family whilst enjoying live entertainment and browsing the lovely craft and gift stalls. Promises to be another vibrant evening. Free admission. Family friendly. Bar. Open mic event. 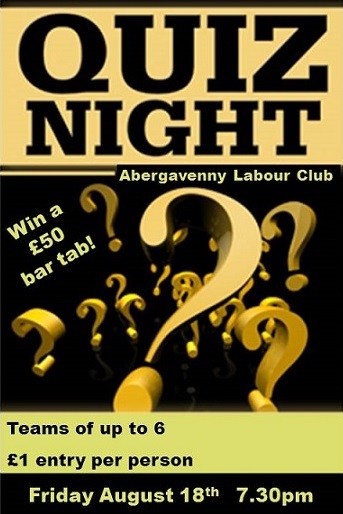 Calling all pool teams, dart players, footie clubs, rugby teams, families, groups of friends and general brain-boxes! Pub Quiz at the Labour Club – WIN A £50 BAR TAB! 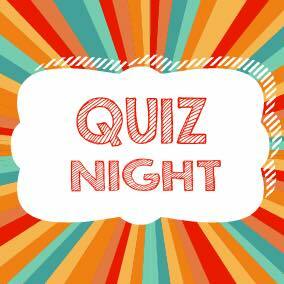 Our very own quiz master (and bar maid) has created a quiz with 6 rounds of random subjects – this is NOT your average quiz……… EVERYONE is in with a chance of winning! £1 entry per person. Teams of up to 6. Are you aged between 5 -11? Do you like cooking and chocolate? Then come along to our cooking workshop at the Abergavenny Community Centre 10:00 am on 22nd August where we’ll be cooking up some scrumptious chocolate teatime treats! Booking is essential as places are limited. 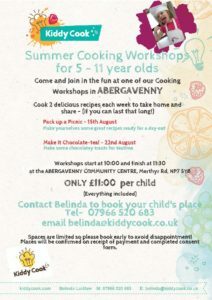 Only £11 per child to include all ingredients and packaging to take your goodies home. Contact Belinda to secure your place. Creating an email account, registering and using Universal Jobmatch, CV writing, searching and applying for jobs online, covering letters for job applications, Form filling and letter writing and advice on qualifications and available courses. 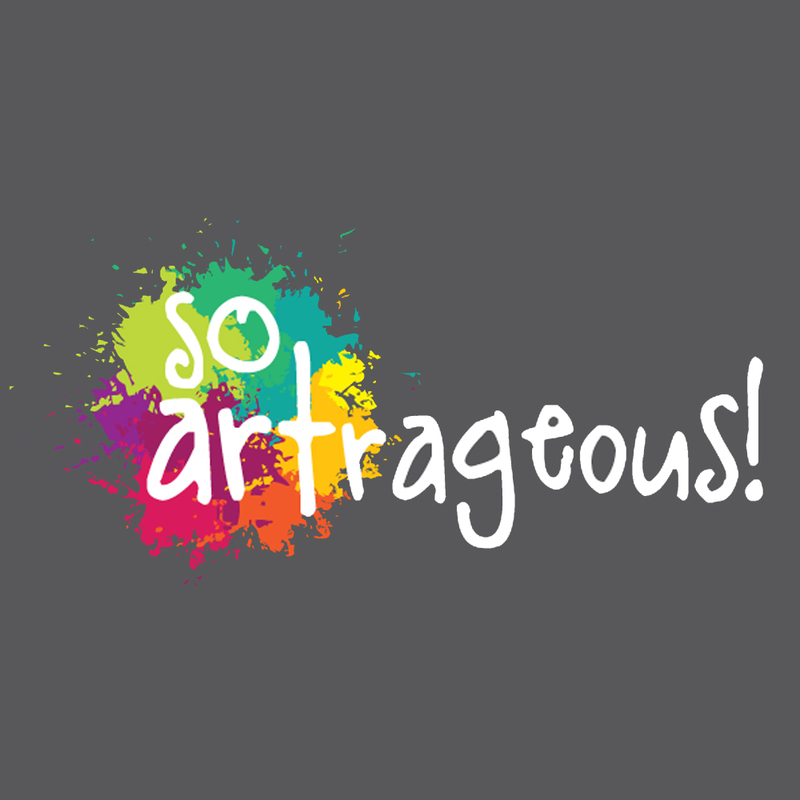 Tuesday afternoon drop in craft session at So Artrageous! 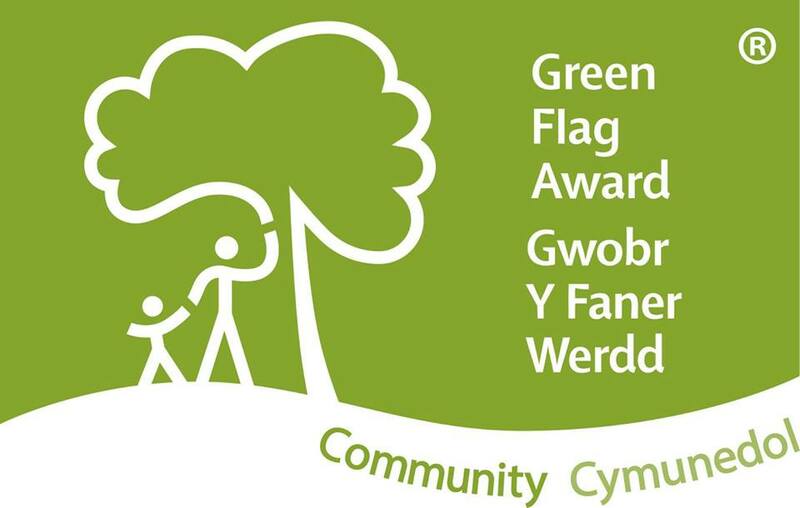 Hatherleigh House, Union Road West, Abergavenny 2-4 p.m. The Abergavenny Rhinos Athletics Club meet at the Pavilion next to the bowls club at 6pm every Tuesday. Their current age group is 6 to 12. 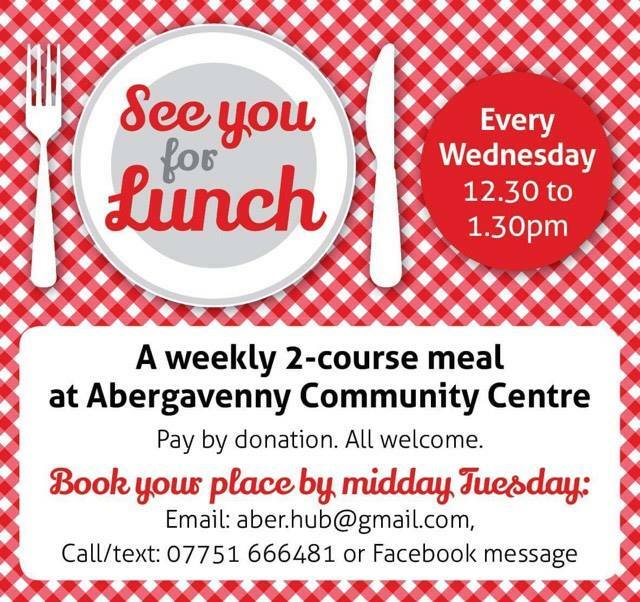 Abergavenny Community Centre are holding a weekly 2 course meal every Wednesday. Book your place by midday Tuesday by email: aber.hub@gmail.com or by phone: 07751666481. 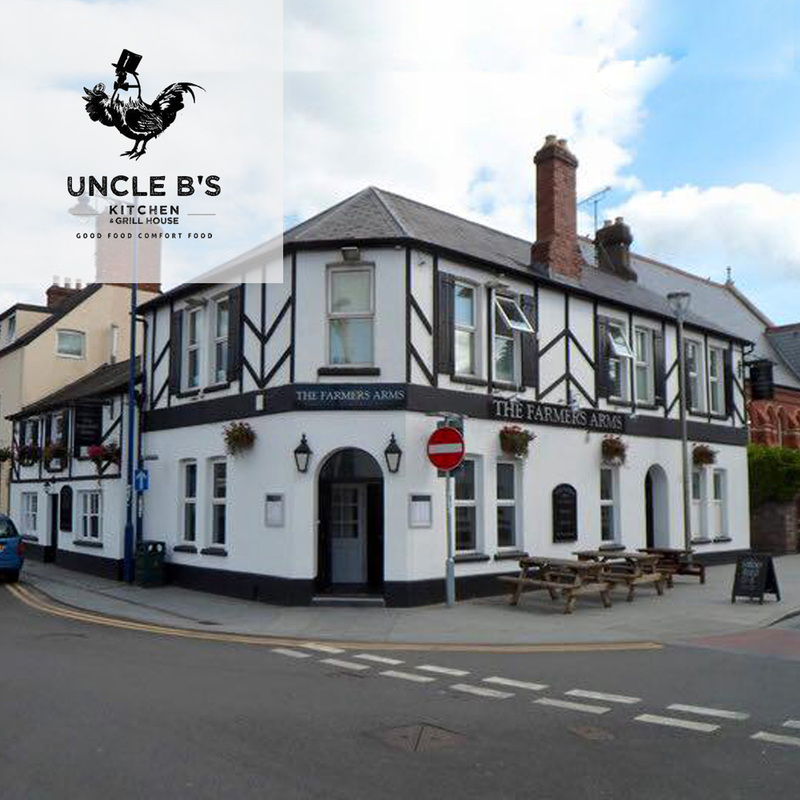 Don’t miss the Wednesday night quiz, EVERY WEDNESDAY at The Station Hotel – 37 Brecon Rd, Abergavenny NP7 5UH. 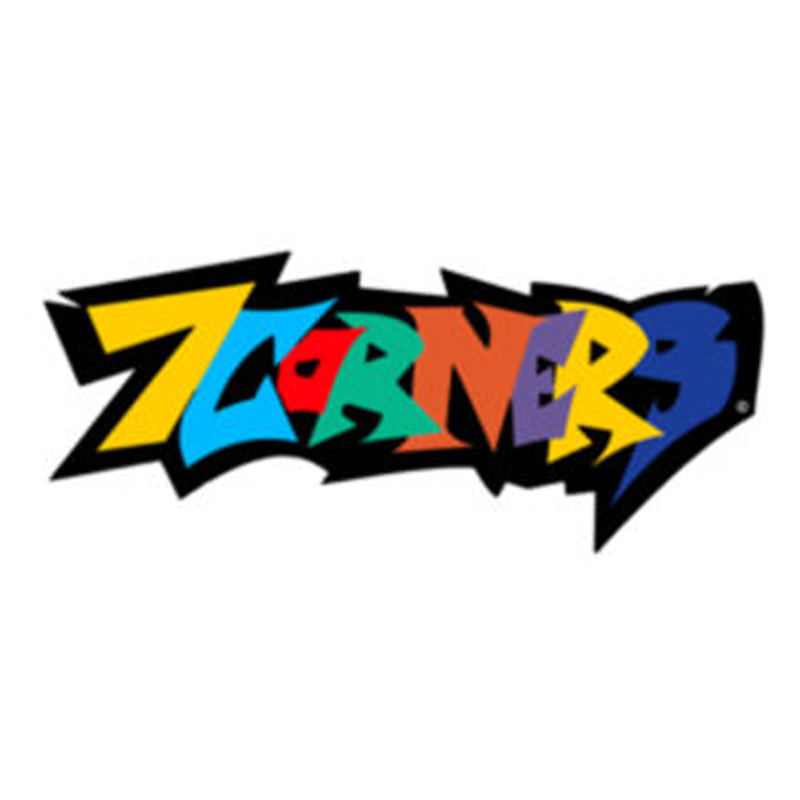 The 7 Corners Cafe hold a film night for young people every Friday. Be sure to check out their Facebook page on Friday for a cryptic clue of what will be shown. The night begins 7pm and finishes 9pm. Join the Farmers Arms every Sunday from 4.30pm for open mic. 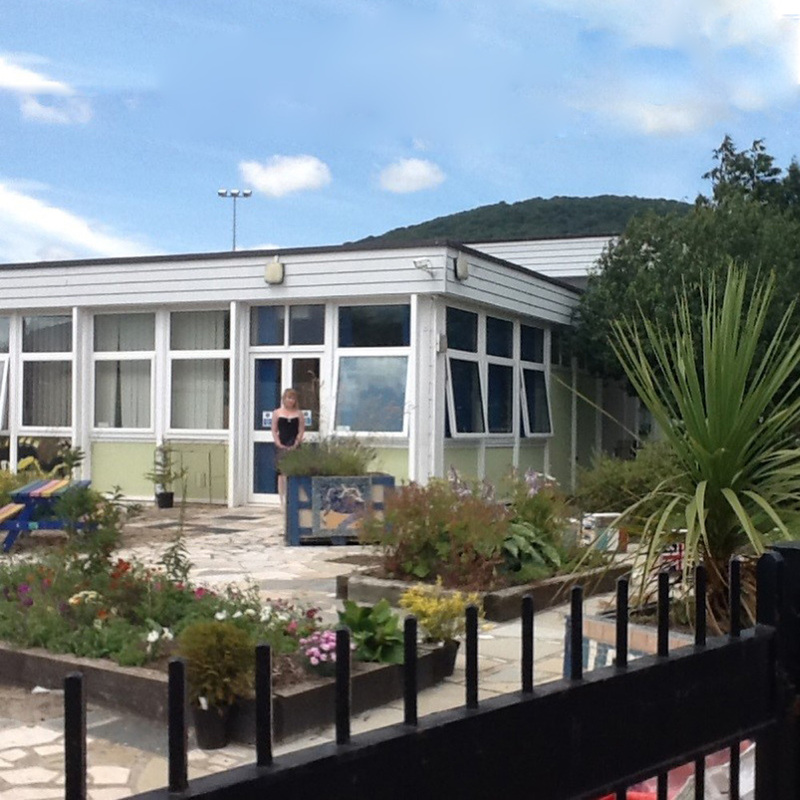 The community centre hosts an ever changing and growing series of activities every week day and Saturday. 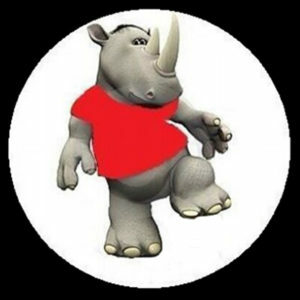 To check out what’s on be sure to visit their website for the full list. 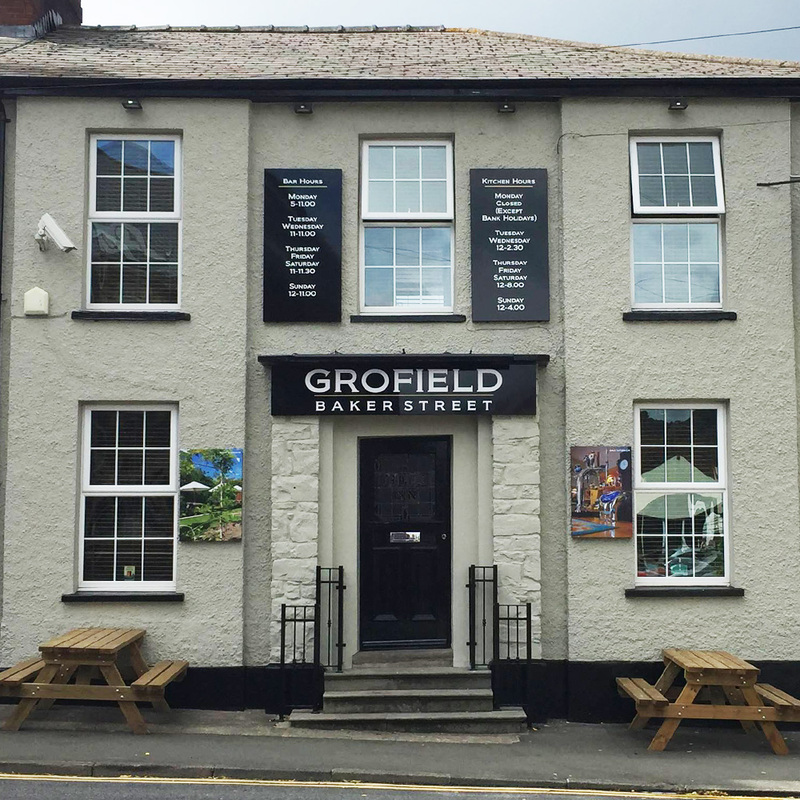 They are based in the old Park Street School opposite the Somerset Arms. The market is based in the heart of the town and is always busy. 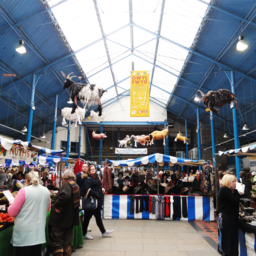 The general market is held every Tuesday, Friday and Saturday from 9am-5pm. The Bric-a-Brac antiques fair will be held Wednesdays. For more information about the market click here. 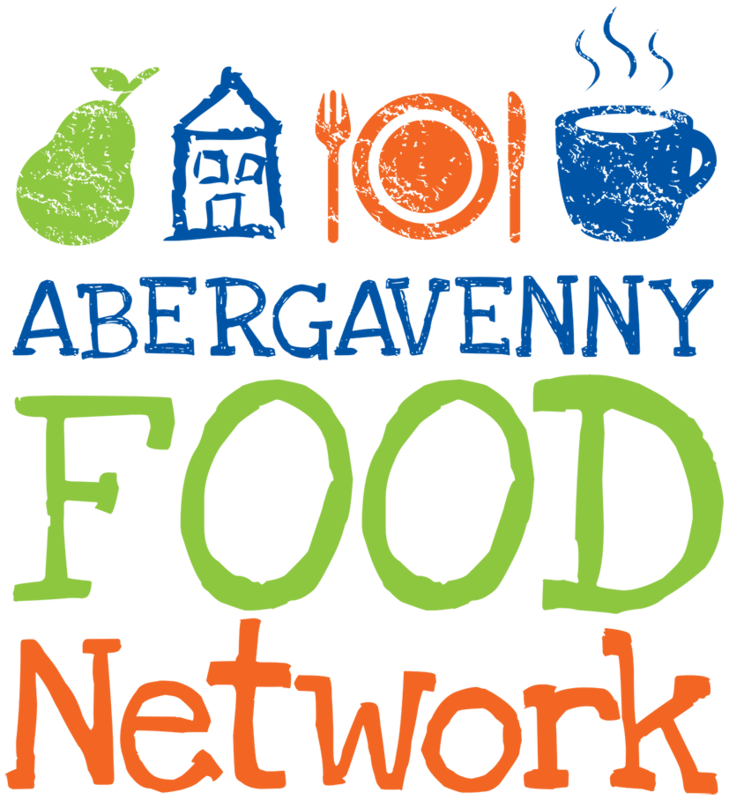 For information, events and more in Abergavenny subscribe to our newsletter. You can also submit your own events here!